Sony Mobile has launched the SmartWatch device today in India, which is a cool looking watch that can be connected to your Android smartphone and lets you access the various features of you smartphone. The Sony SmartWatch is has an OLED display and comes with different colour straps, so users can match it to their personality. The SmartWatch syncs with almost any Android phone via Bluetooth and lets users read SMS, email, pops calendar reminders, as well as social networking updates from Twitter and Facebook. Consumers can even reject and mute calls. A number of apps are available for download through Google Play including those for social updates, workouts and music. 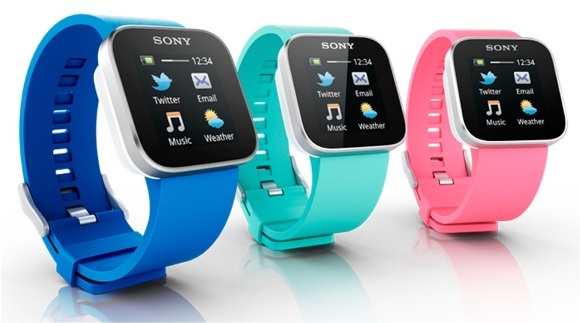 The Sony SmartWatch will be available in India by the end of June, for Rs.6,299.